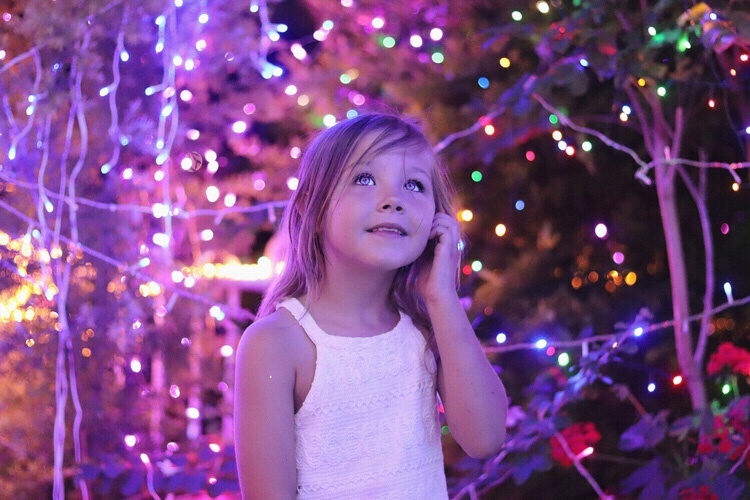 Evoke memories of childhood Christmas light adventures to raise money for Make-A-Wish! Think putting up xmas lights, or lighting up the street at night. Think outside the box and encourage followers to take these actions: upload their lights, use website to plan their lights adventure & donate! kayladilaraa Wow these lights look great! How amazing of Origin! childblogger This is a very cool initiative Origin!